More than just a religious holiday, Christmas is more often thought of as the season of giving and sharing. This is the period of time when people get together and make many fond memories together. 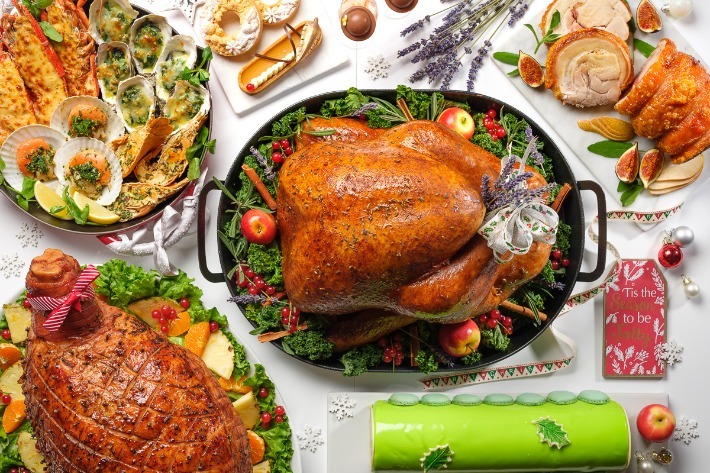 For many Singaporeans, the best way to celebrate Christmas is to indulge in a Christmas dinner with their families and close friends. However, the idea of hosting a Christmas dinner party sounds daunting—so many difficult recipes to master, having to set up the Christmas tree for the festive vibes and not forgetting all the planning that goes into it. Not everyone enjoys the process of planning for a party and we understand that.